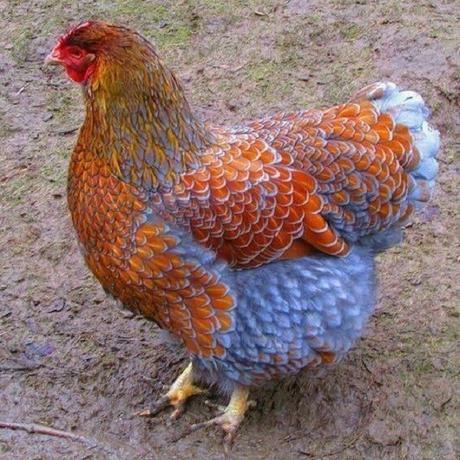 The Sebright is a British breed of bantam chicken that comes in some rather fancy colours. You can get gold or silver! 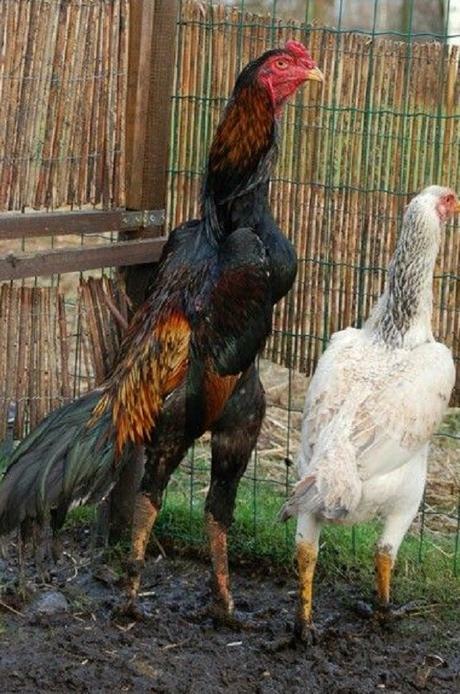 They are said to be one of the oldest recorded British bantam breeds and are mostly breed for shows. 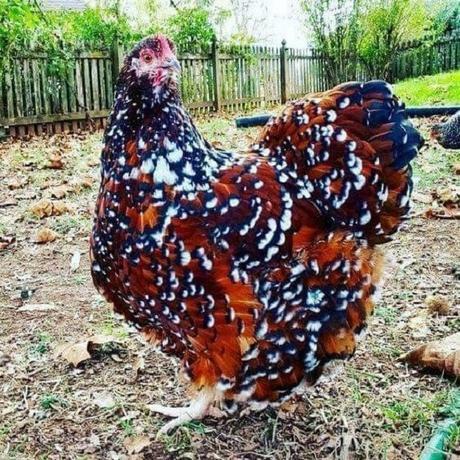 Thought to be an off-breed of a Speckled Sussex it was named to commemorate Queen Victoria’s diamond jubilee. It certainly looks pretty and such amazing colours. Despite not looking like them it is thought this breed is a mix of Polish hens and traditional Brahmas. 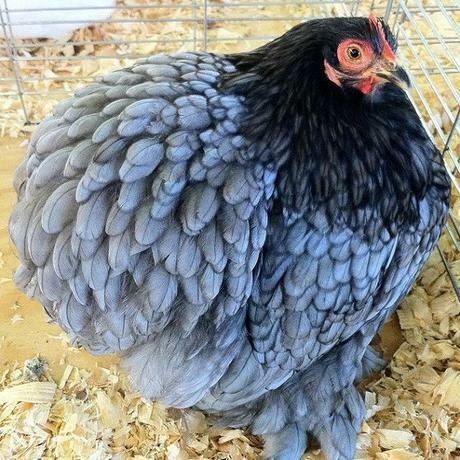 I think it is one of the prettiest chickens you will ever see! 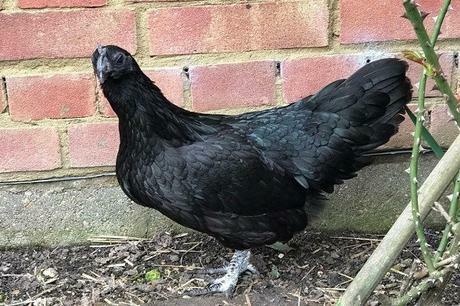 Well known for its pure black color it is a pretty common chicken breed in Indonesia. It is thought they have a dominant gene that causes hyperpigmentation (fibromelanosis)which is why they are all black and the roosters are even darker in color. It has to be said that this doesn’t look much like a chicken at all. They are said to make good pets due to how docile they are. 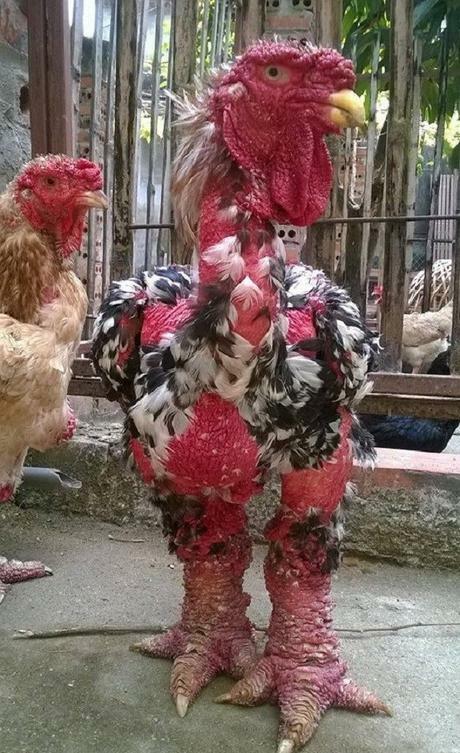 If you like your chickens fancy, this is the one to get! I’m sure you don’t need me to point out what makes this chicken so unusual. Their necks really are that long because they are known for standing tall! It just goes to show what a stiff upper shoulder can do for your posture. 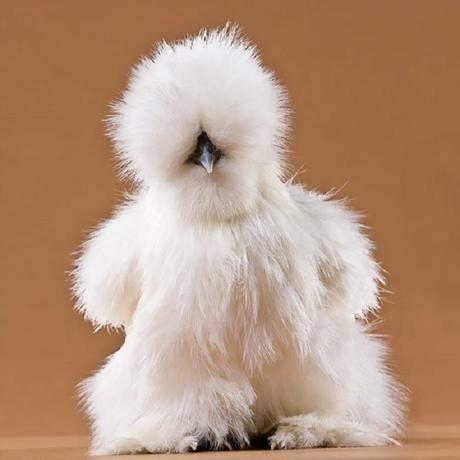 This ancient breed from China is one of the cutest chickens you will ever see and was first documented in 1300 by none other than Marco Polo! If you like your chickens plump this is the one you want. They do come in a wide range of colours, but whatever color it is they always look buffer than any other chicken you would have seen. 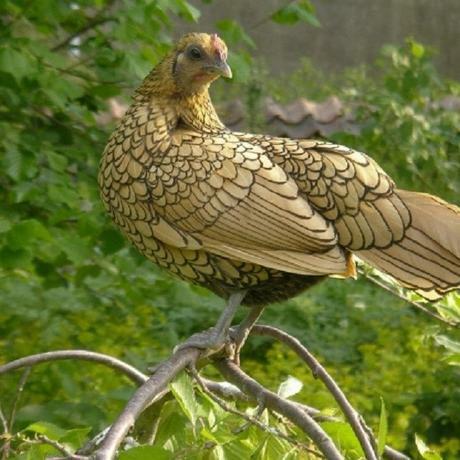 This chicken one of the rarest breeds in the world and were only owned by kings and emperors, it is a true dinosaur chicken on the brink of extinction. 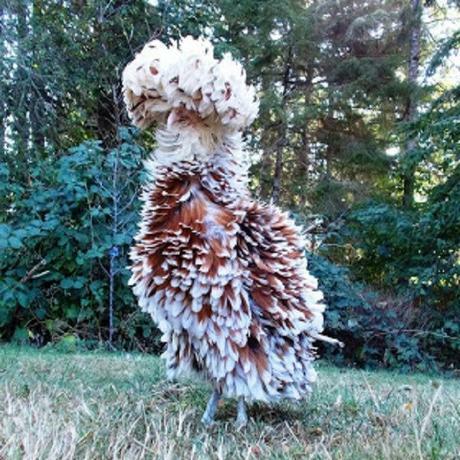 While there are plans to reintroduce them to the wild in USA they are currently the rarest breed of chicken in the world. This breed originated in Chile and if noticeable because of its large ear tufts. 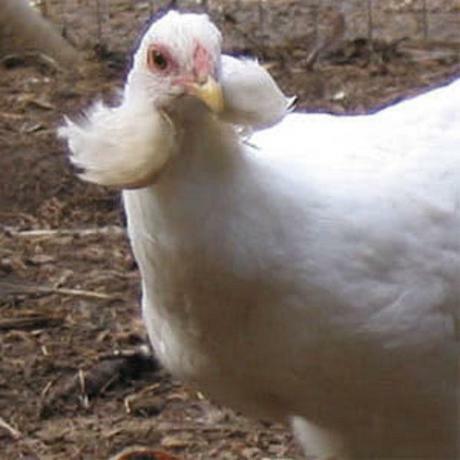 Yes, chickens do have ears and it seems ear tuffs as well…basically a chicken with hairy ears!